The Energy Efficiency requirement for Large Capacity Air Conditioners is the latest addition to the KSA Energy Efficiency programme. The standard, SASO 2874/2016, lays down the requirements for the minimum energy performance for Large Capacity Air Conditioners. The EER requirements for Air conditioners which are under the scope of SASO 2663/2014 with cooling capacity up to 70000Btu/h (20kW) remain unchanged. Starting from 1st September 2017, Certificates of Conformity for shipments of Large Capacity Air Conditioners should only be issued if such type of Air Conditioners complies with the mandatory standard. Note that for such Air Conditioners, application of EER labels is not a requirement. 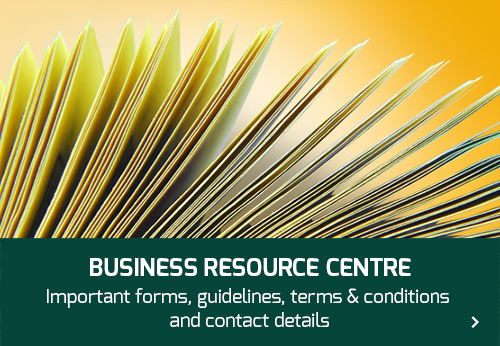 Compliance will be evident through the EER Certificate. 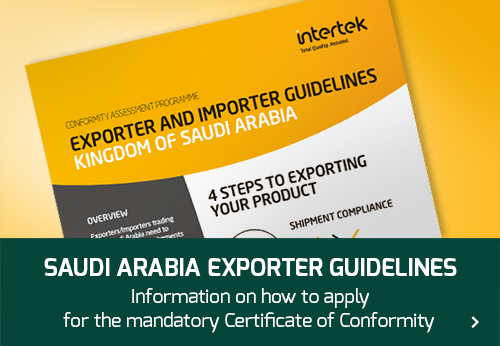 Starting from 30th November 2017, no Large Capacity Air Conditioner will be allowed to enter the KSA Customs Ports/Borders or to be locally manufactured in KSA if they do not comply with the EER requirements.